other information [Self-published], 2015. 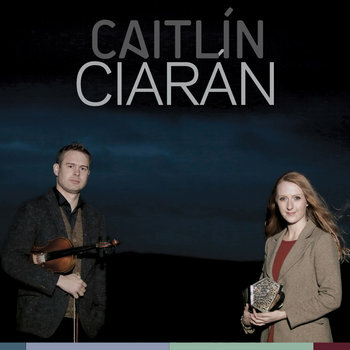 Recorded in Lissycasey, Co. Clare, with additional recording in Port Gelone, Co. Antrim. According to a message from Caitlín on 24 April 2015, "We began recording in April 2014 and finished just before Christmas 2014." Launched on 14 April 2015 in Dublin according to the original promotional press release. Not indexed here: track 14 (American Polka).